What is the title of your most recent book?Between The Cracks She Fell. This is my fifth book – all my books have been published by Inanna and I love being one of their authors. They have such a commitment to giving voice to stories that unafraid to explore the tougher things in life. Yes. I hope to show the complex interplay between real life and religion, to show what happens when our lives derail though no fault of our own and we are left to pick up the pieces. There are times in all of our lives when we feel terribly alone and abandoned by all that we put our trust into – I wanted readers to come on a journey with me and a young woman who falls between the cracks and has to make some difficult choices, some of which involve murder. Actually yes! The idea for the entire book came to me when I was talking to a new friend and I discovered that he had been disfellowshipped by the Jehovah’s Witness church. His family, even his twin sister, swore never to see him again unless he repented and to this day (that was seven years ago), they have stayed true to their word. I was very moved by this and I asked him if I could write about it, imagining his life, have him as my muse. He agreed and I have kept him in the loop of all the twists and turns of the book. None the book is reflective of his life, apart from that religious aspect. Great question! I love my evil male villains. Hans in A Glittering Chaos, Rydell in The Witchdoctor’s Bones, Mickey in West of Wawa, and now, Lenny in Between The Cracks She Fell. Why? Because they are such enormous fun to write! I swear I might have multiple personality disorder because I really feel as if I have lived their fragile and evil lives. They are only secondary characters but I love them so much. I would change the beginning in The Witchdoctor’s Bones. I would start with more action and less narrative and dialogue introducing the characters. Do you nibble as you write? If so what’s your favorite snack food? Chocolate-covered peanuts! South African coffee called Ricoffy. Chocolate-covered pretzels are also good, along with rum-flavoured toffees! What reward do you give yourself for making a deadline? I think the reward is having made the deadline! I’m usually so tired by that point that I fall into bed and crash! Have you ever hated something you wrote? No. I do think I am improving as a writer though and for me, that’s the most important thing. But I would never hate anything I have written because it was written in a time when that was the best I could do. And I am always proud of myself for trying. So many people out there want to write but don’t (because yes, it’s hellishly hard), so I am always grateful to myself (and to the words) for trying to say something. What book do you wish you had written? I wish I had written The Night Stages by Jane Urqhart.or Station Eleven by Emily St. John Mandel. What genre is Between The Cracks She Fell? I am genre-less! But if pressed I’d say it is literary fiction with elements of crime and noir. 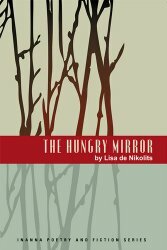 Lisa de Nikolits is the author of five novels: The Hungry Mirror (2011 IPPY Awards Gold Medal for Women’s Issues Fiction and long-listed for a ReLit Award), West of Wawa (2012 IPPY Silver Medal Winner for Popular Fiction and a Chatelaine Editor’s Pick). A Glittering Chaos tied to win the 2014 Silver IPPY for Popular Fiction. Her fourth novel, The Witchdoctor’s Bones launched Spring 2014 to literary acclaim and her fifth novel, Between The Cracks She Fell will launch in Fall 2015. Lisa has a short story in Postscripts To Darkness, Volume 6, and flash fiction and a short story in the debut issue of Maud.Lin House. She will also have a short story coming out with the Mesdames of Mayhem, in the anthology, Thirteen o’Clock, also in Fall 2015. 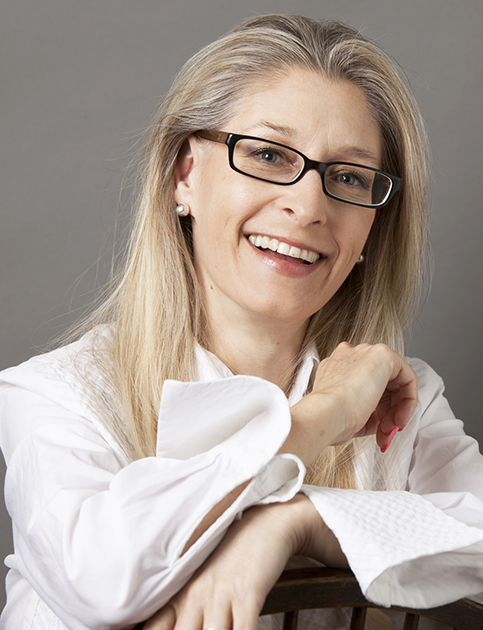 Originally from South Africa, Lisa de Nikolits has lived in Canada since 2000. She has a Bachelor of Arts in English Literature and Philosophy and has also lived in the U.S.A., Australia and Britain. 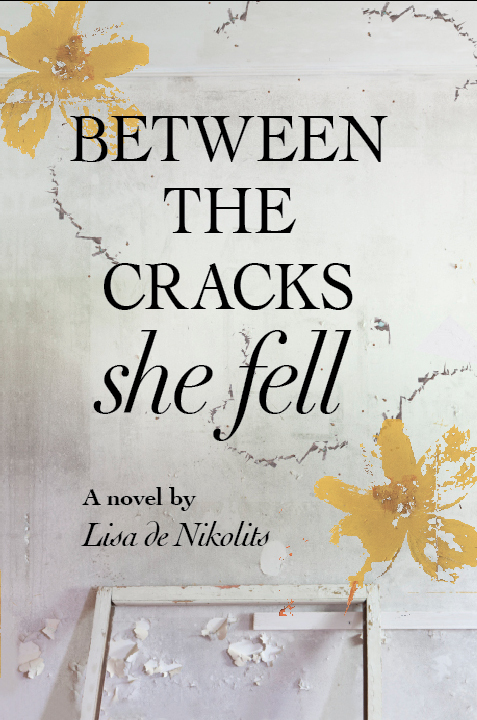 Lisa de Nikolits is the author of five novels: The Hungry Mirror (2011 IPPY Awards Gold Medal for Women’s Issues Fiction and long-listed for a ReLit Award), West of Wawa (2012 IPPY Silver Medal Winner for Popular Fiction and a Chatelaine Editor’s Pick). 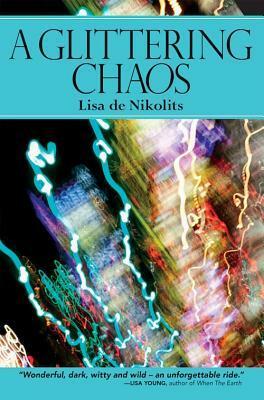 A Glittering Chaos tied to win the 2014 Silver IPPY for Popular Fiction. Her fourth novel, The Witchdoctor’s Bones launched Spring 2014 to literary acclaim and her fifth novel, Between The Cracks She Fell recently launched in Fall 2015. Lisa has a short story in Postscripts To Darkness, Volume 6, 2015, and flash fiction and a short story in the debut issue of Maud.Lin House as well as poetry in Canada Woman Studies Journal (Remembering, 2013, and Water, 2015).